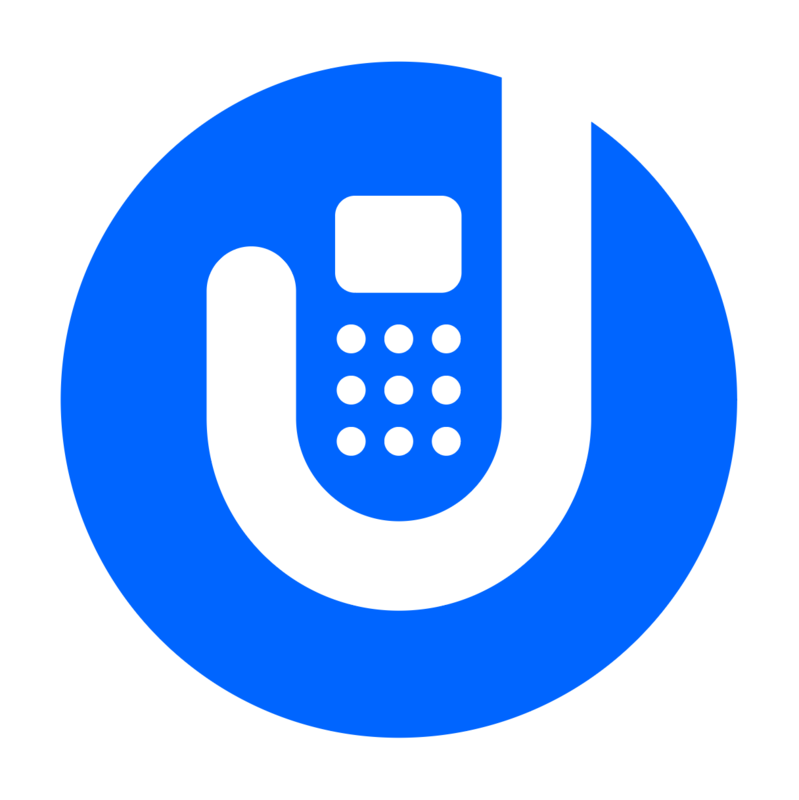 Welcome to Unlockhelphone, here you find all infos about android, windows mobiles, iphones, flashing, repair, unlocking, development software, firmwares. UnlockHelphone © 2019. All Rights Reserved.